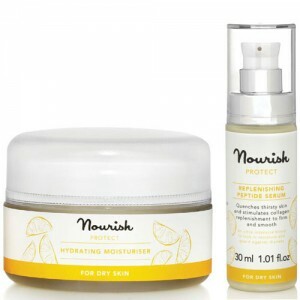 Great value bundle of 3 products to nurture and care for normal skin. 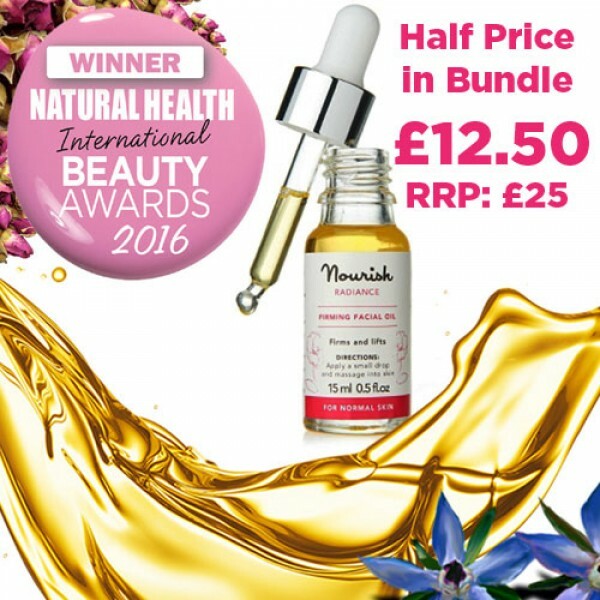 Buy the Peptide Serum & Brightening Moisturiser and the Facial Oil is included at half price, saving you £12.50. 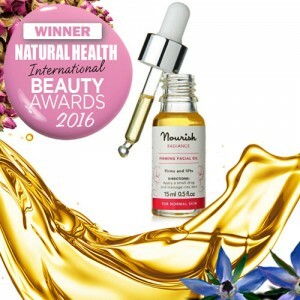 This peptide serum stimulates the production of collagen revealing a smoother, fresher, more youthful appearance and minimising fine lines and wrinkles. 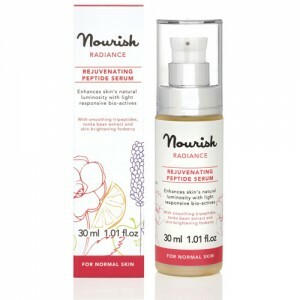 If your skin is dehydrated, choose this for an instant boost. 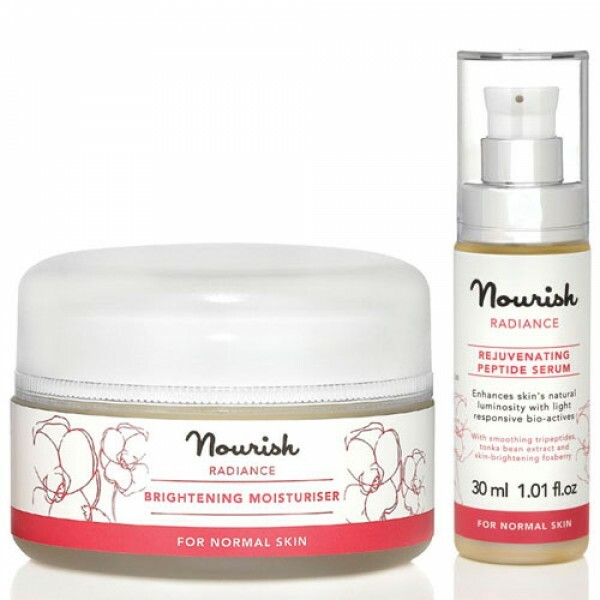 A potent skin hydrator featuring Alpine Foxberry and a special Bio-extract of South American Tonka Bean capable of absorbing ultraviolet rays and emitting visible light to boost skin's luminosity. Aqua (water), Arctostaphylos uva ursi extract, Aloe barbadensis leaf juice powder*, Helianthus annuus seed oil*, Cetearyl alcohol, Cetearyl glucoside, Glyceryl stearate, Cetearyl olivate, Sorbitan olivate, Curcubita pepo seed oil*, Lactobaciilus/dipteryx odorata seed ferment, Leuconostoc/radish root ferment filtrate, Sodium levulinate, Levulinic acid, Glycerin, Xanthan gum, Potassium sorbate, Rosa damascena flower extract, Citronellol, Eugenol, Farnesol, Geraniol, Linalool. *Certified organic. Naturally present in essential oils.